azpro wouldn’t be where we are if it weren’t for all of the awesome companies that keep coming back. From small businesses to national brands, these are some of the companies who can’t get enough of our large graphic solutions. What started as a small decal operation for small businesses, run out of a living room, has blossomed into a nationally recognized player in the retail POP/POS, corporate environment, and fleet vehicle wrap space, with just shy of one hundred employees.  This April, azpro will celebrate its 15th Anniversary, a mark that has seen the organization grow organically through its focus on client service and product quality. 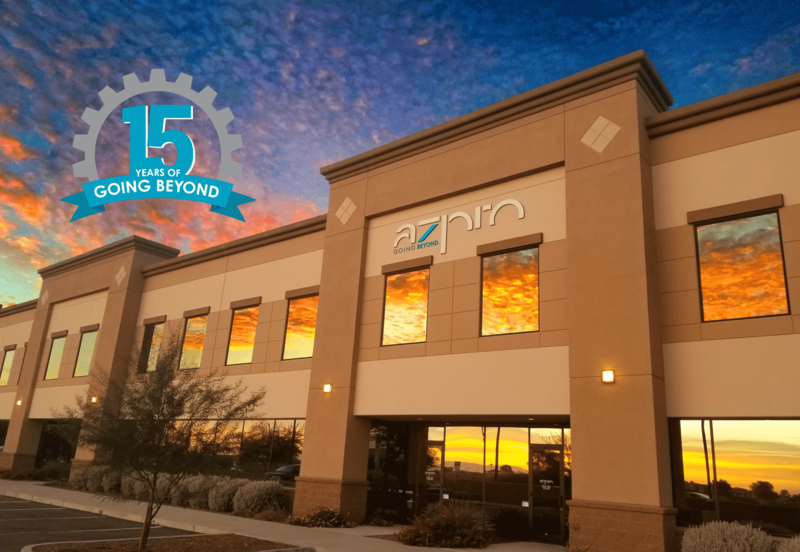 We firmly believe it is those two key components that have allowed azpro the honor of maintaining a long list of valued partnerships with whom, we’re proud to say, have been able to share in our great successes over the last decade and a half. We especially want to say thank you to our team members, who continue to amaze us every day. 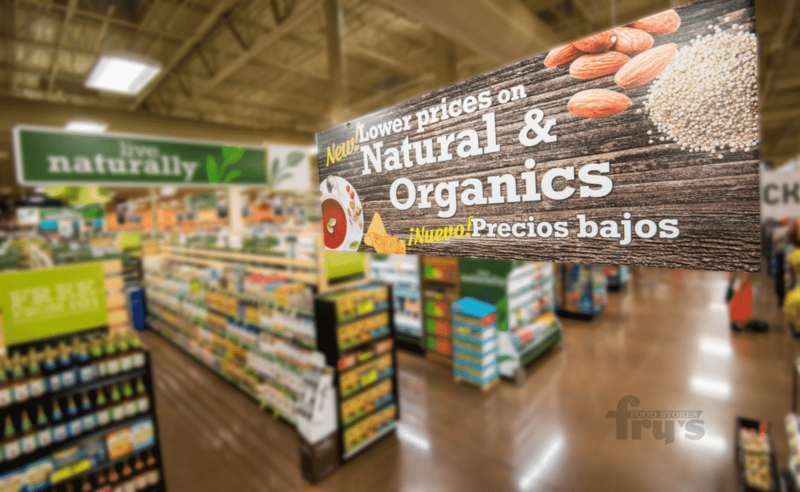 Are you tired of wondering if your signage and graphics will be on time for your next sale or promotion? Azpro ships coast to coast guaranteeing your graphics and signage will be where you need them when you need them. Are you tired of boring billboard and POP design that make your customers yawn? Azpro is here to make you and your company look good with eye-catching creative graphics that stand out no matter where you hang them. We understand the frustration of unique projects that pose potential difficulties. We keep you involved in every step of development so we can create solutions that are as unique as they are functional. Ever wondered if there was such a thing as a large format graphics and wrap provider that cared equally about their clients and their work? That maybe, just maybe, you could trust your fleet, storefront or office to a group of professionals that treat you like family and believe that honesty and transparency are key to a successful project? (Spoiler alert, there is such a thing.) 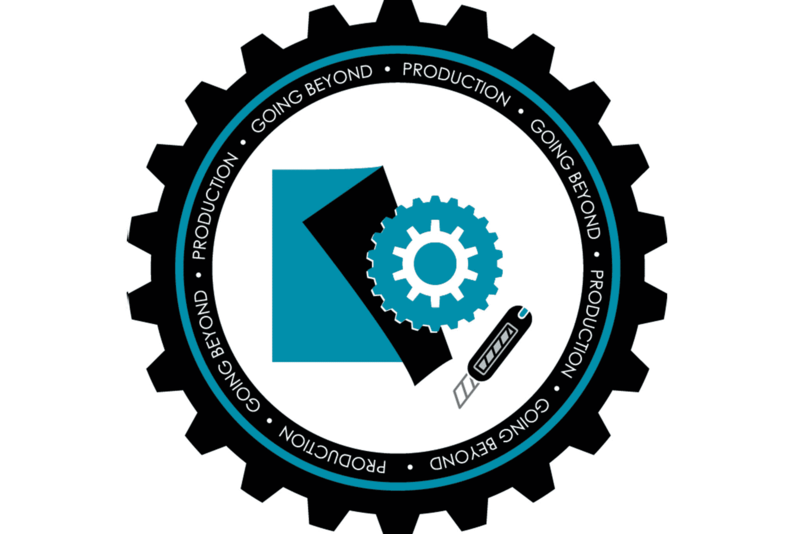 azpro takes pride in helping brands express themselves through large format printing and graphic installations. 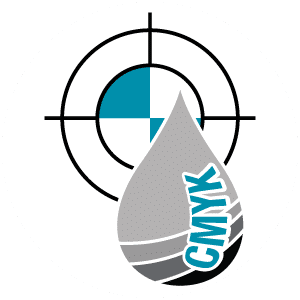 Our unmatched professional designs and superior printing standards make us the team you can trust. We have a team of passionate and driven individuals with the common goal of providing the best service and experience imaginable. You can depend on us to deliver what you need, right, the first time. 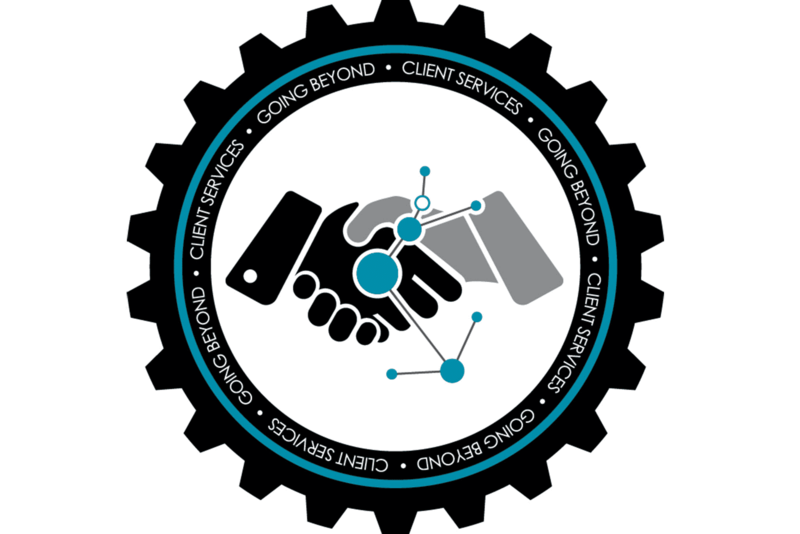 For us to provide the quality products and services that we do, it is essential that we build a strong relationship first. Introductions are more than just about gathering information…they’re about starting a conversation that begins with getting to know our customers and their needs and establishing confidence in what we do. We want you to feel comfortable in our playground. It’s all about the communication. Our Creative Process begins with understanding the goals of our client so we’re able to tell the best visual story we can. 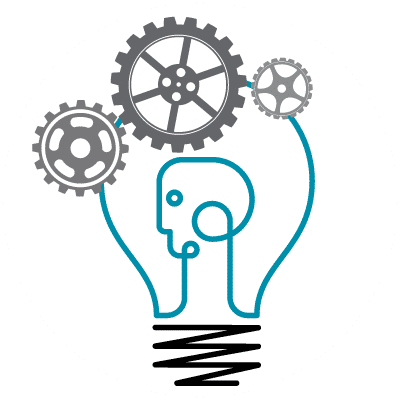 We keep the client involved in every step of development so we can create solutions that are as unique as they are functional. Our Process is based on you and built on experience. We’ve even got a guy that can make balloon animals. . . just in case. Quality control is our top priority every step of the way. Making sure the clients know their options and available resources allows us to provide just the right elements to get the job done right the first time. All of our departments are open to our clients so they can get up close and personal to every facet of their jobs. Its all part of building a strong relationship. Plus our teams really like to show off their cool toys! We have an entire crew specifically dedicated to making sure all of the t’s are crossed before delivering a finished product. Our range of post-print services allows us to go beyond the competition so you can make an impressive statement. Our workspace sprawls over 18k square feet to play in; there’s no job too big (or small) that we can’t handle!